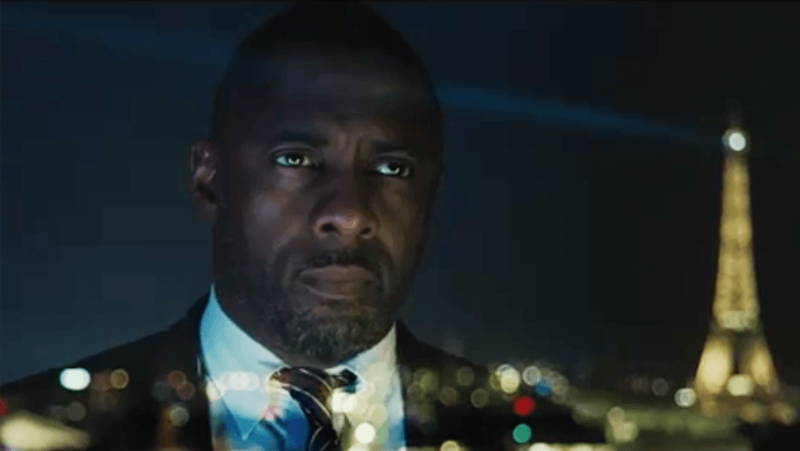 Even Paris wasn’t quite French enough for Bastille Day, starring Idris Elba – with London playing the role in some key scenes. Elba continues to thrill his fans in this film, as a CIA agent who teams up with Richard Madden from Game of Thrones. And an important charity in Islington benefitted – with a kind donation from the filmmaker going to the 500-year-old Cripplegate Foundation, still caring for deprived residents. The donation was made by way of thanks for filming along St John Street. St John Street sees characters arriving at a warehouse in frantic search for a missing character. There’s a fight, a car goes up in flames, and mopeds speed away. A bank robbery scene takes place in Southwark, in the old bank vaults of a building on Hopton Street. And the action is heightened on Tanner Street, with burning car effects and mopeds speeding away. In Camden, Old Central Martins steps in as the interiors for a series of French homes. And there are more interiors at Kings College library on Chancery Lane. Bastille Day opens today. Take a look at the trailer here.